A silent auction will be held to benefit the ACES Alumni Association. Register for College Connection here! 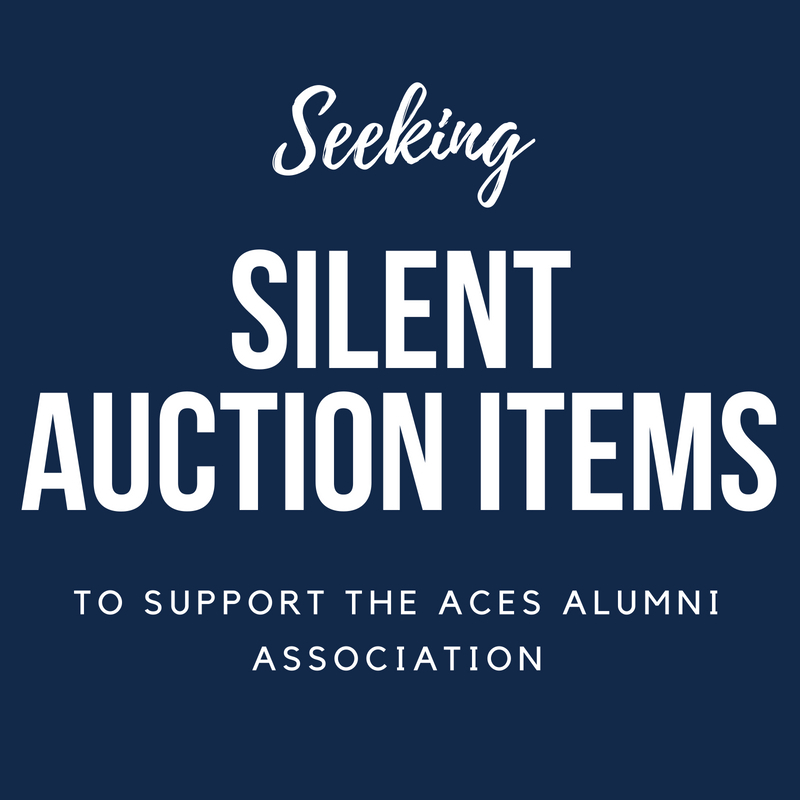 The College of ACES Alumni Association will host a silent auction to support the ACES Alumni Association programs and events during ACES College Connection as well as an online auction for all alumni this Fall. We are looking for donated items to auction. 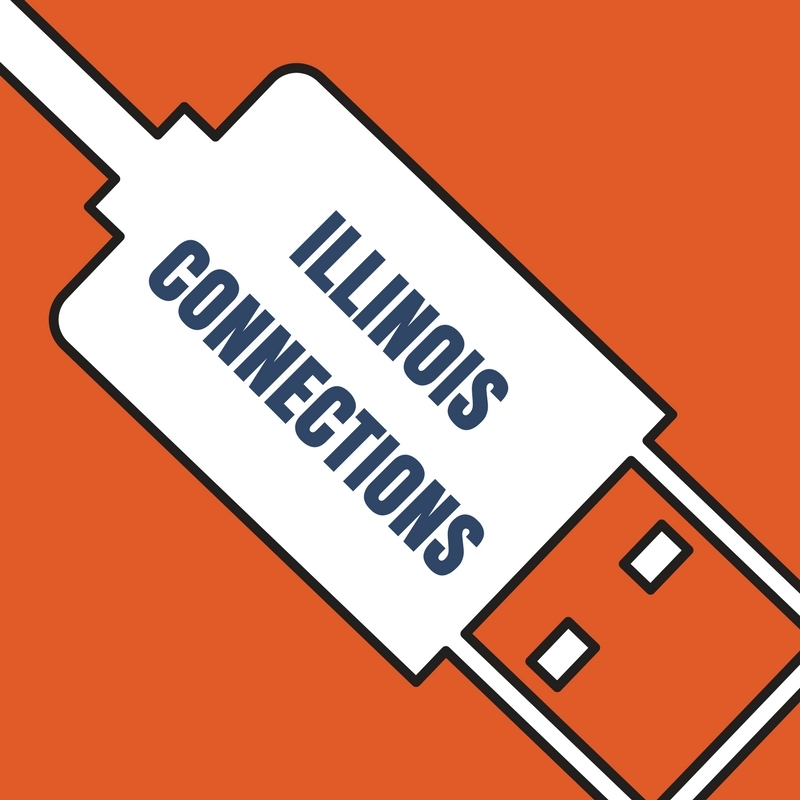 Do you have a handcrafted Illini item? Did you publish a book? Have a special talent you can share? 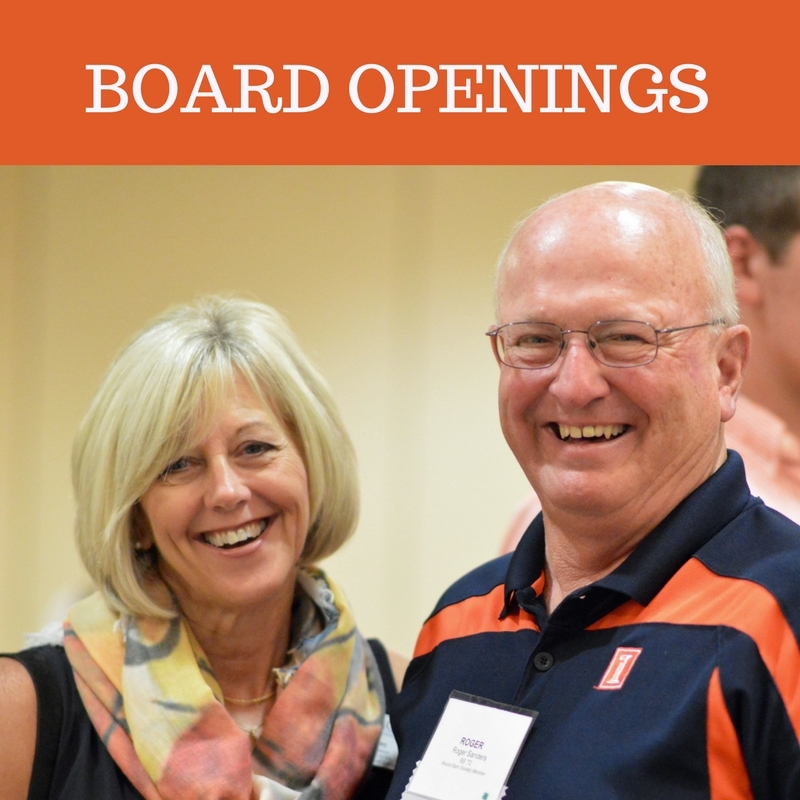 If so, please contact Tina Veal, Director of Alumni Relations at vealt@illinois.edu for more information by August 31. We appreciate your support! 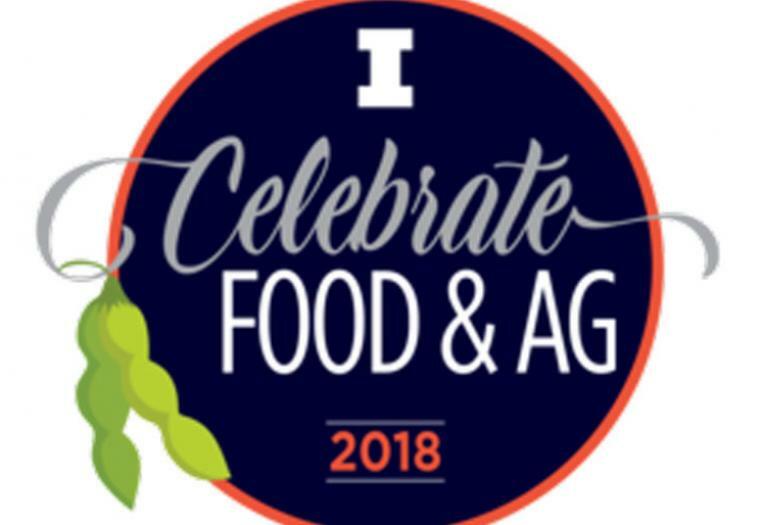 The College of Agricultural, Consumer and Environmental Sciences (ACES) invites you to the 2018 Celebrate Food & Ag Day at the University of Illinois at Urbana-Champaign on Saturday, September 8 from 4-6 p.m. Prior to watching the Illini take on Western Illinois, we invite you to enjoy our tailgate celebration at Lot 31 on the tree line along Kirby Avenue directly west of the stadium. Tailgate tickets are available to purchase below. 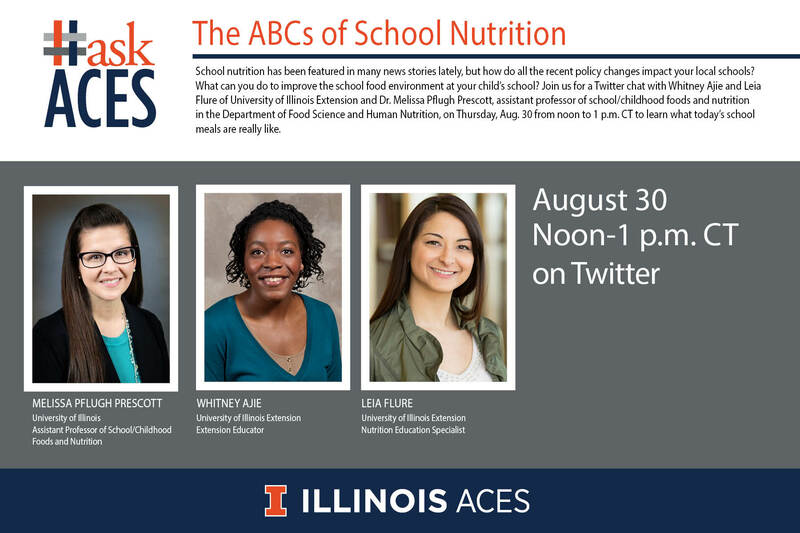 The College of ACES Alumni Association hosted the fourth ACES Family Academies program at the University of Illinois on July 12- 13, 2018. Over 130 alumni, youth and volunteers attended the event to be part of educational sessions, live in the dorms and eat in the dining halls! Youth ages 8-13 years of age were comprised of children, grandchildren, or nieces and nephews of our ACES alumni! Sessions focused on topics such as students participating in their own Food Challenge, Robotics, Bird Netting, Drones in Agriculture, Companion Animals, Honeybees, Beef, Pigs, Video Games vs. Board Games....just to name a few! This was a great opportunity for alumni to share their "ACES Story" with the next generation! 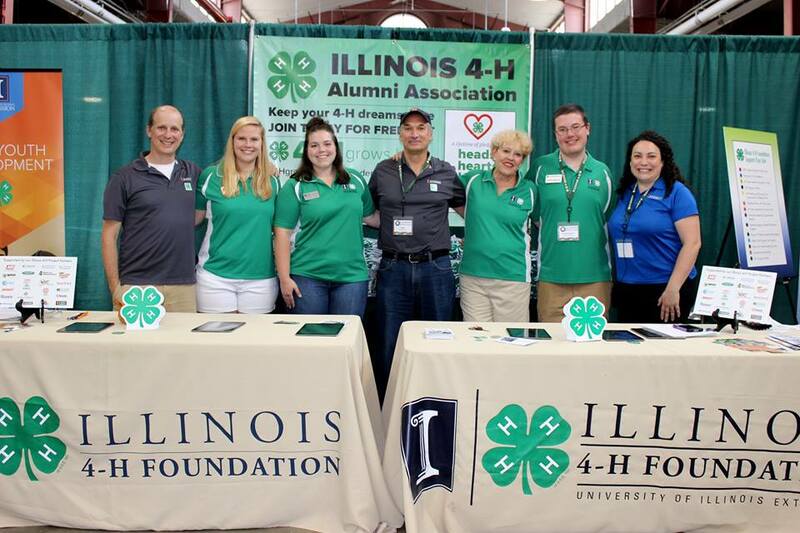 Special thanks to our event sponsors, Farm Credit Illinois for their support of this program! Nominees must have received a degree from the University of Illinois at Urbana-Champaign College of Agricultural, Consumer and Environmental Sciences. The nomine must reside in one of the following counties: Carroll, DeKalb, JoDaviess, Kane, Lee, McHenry, Ogle, Stephenson, Whiteside, and Winnebago. Nominees must have received a degree from the University of Illinois at Urbana-Champaign College of Agricultural, Consumer and Environmental Sciences. The nomine must reside in one of the following counties Bureau, Fulton, Hancock, Henderson, Henry, Knox, Marshall, Mercer, McDonough, McLean, Peoria, Putnam, Rock Island, Stark, Tazewell, Warren, and Woodford. Awardees will be honored on Monday, April 8, 2019 as part of the ACES Alumni Award of Merit Alumni Recognition events and at the college’s FUNK Awards Banquet. Attach letters of reference (minimum 2, maximum four) in support of this nomination. 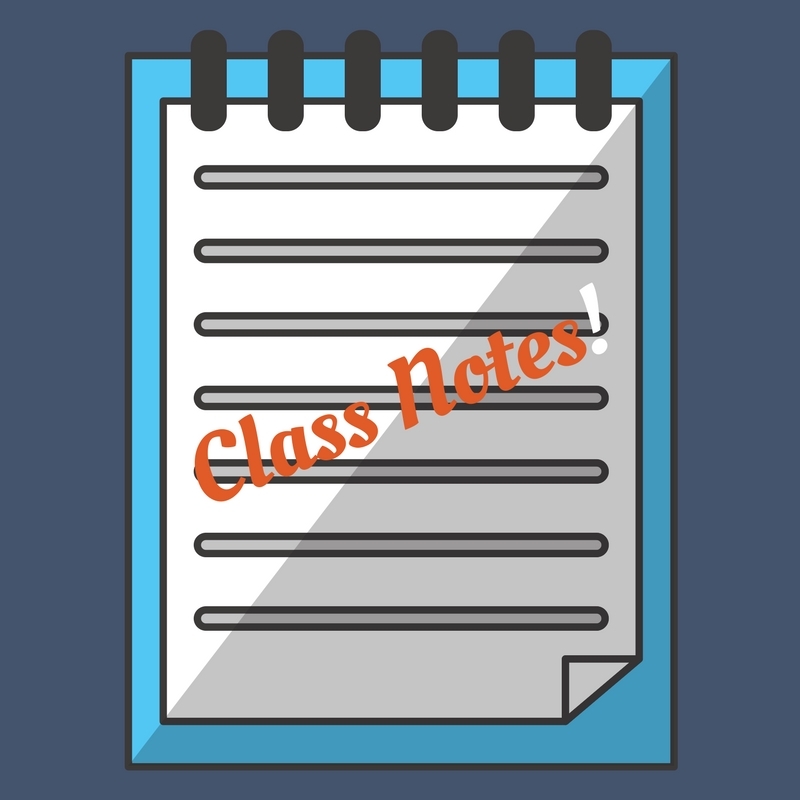 One letter of reference should be from a University of Illinois past or current faculty or staff member. 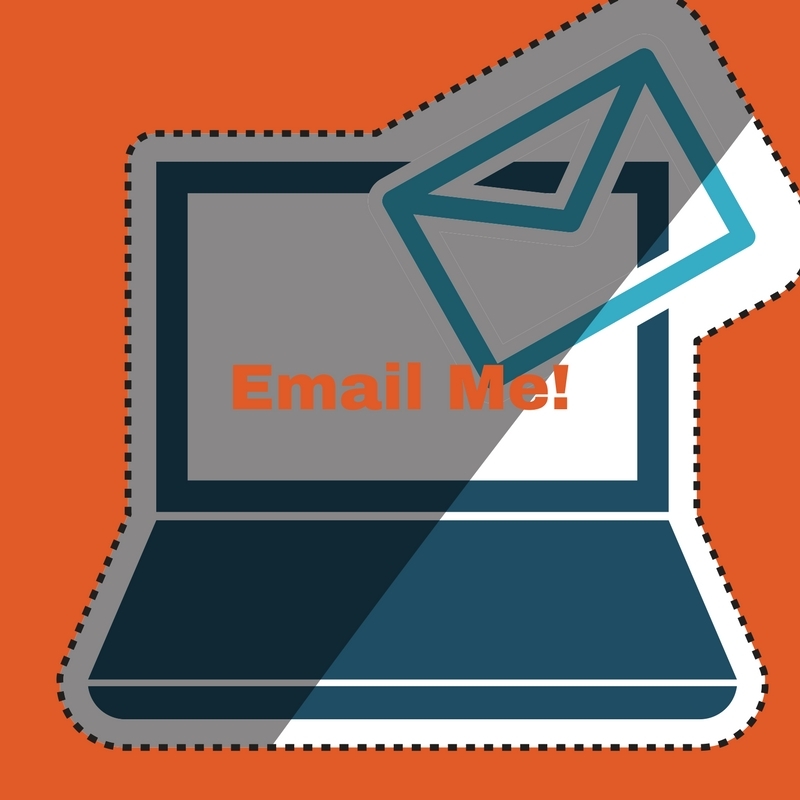 Names, addresses and an email must be included on reference letters. All nomination forms, resumes, and letters of recommendation must be completed and submitted electronically to Tina Veal at vealt@illinois.edu. 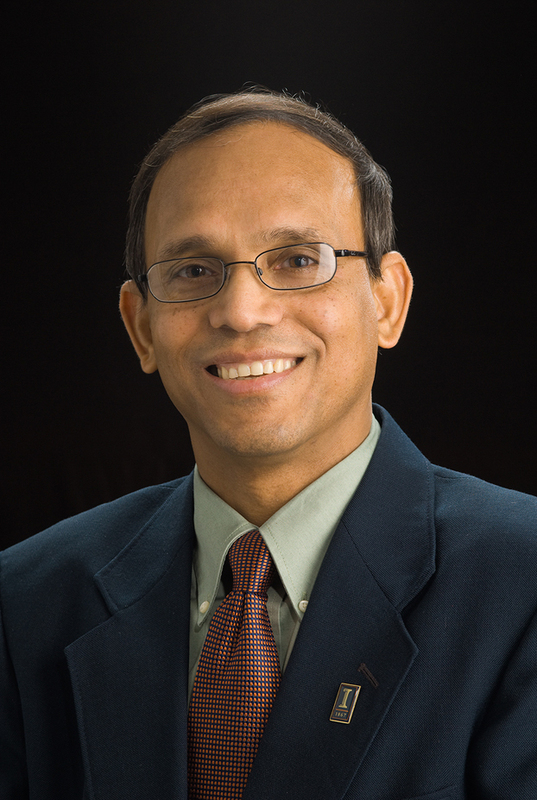 Best Wishes to Dr. Prasanta Kalita, Associate Dean of Academic Programs, as he begins a new chapter in the President’s Fellow program. This opportunity will allow Dr. Kalita to return to focusing on one of his true passions: water research. He will be leading a system-wide initiative to coordinate and elevate research related to water issues in association with the Discovery Partners Institute in Chicago. Dr. Kalita’s tireless commitment to creating an extraordinary experience for every ACES student will be sorely missed, as will his infectious enthusiasm. During his two years in the role of associate dean, he has elevated awareness both on and off campus of the amazing opportunities offered through ACES majors with encouraging results. The deadline for the 2019 Alumni Awards nomination submissions is September 30th, 2018. To learn more about these awards and to nominate a deserving alumnus/a, please click the links below. 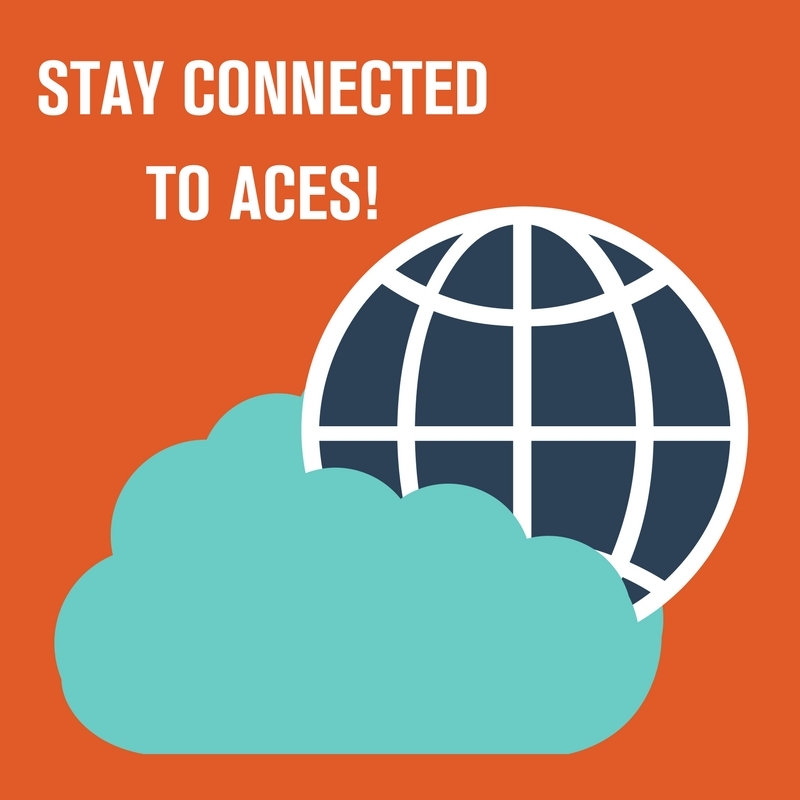 Explore the newest ACES facilities that expand capabilities for cutting-edge research, support student preparedness for successful careers, and contribute to the continued fulfillment of the land grant mission. Guests are invited to start their visit at the ACES Library, Information, and Alumni Center for check-in and hospitality. Turner Hall, IBRL, and the FSHN Pilot Processing Plant will be open 9 a.m. – noon. Each facility will also have specific scheduled activities. Parking available at meters on Pennsylvania Avenue and in Lot F28 (east of Turner Hall). Save the Date for ACES Agronomy Day 2018! 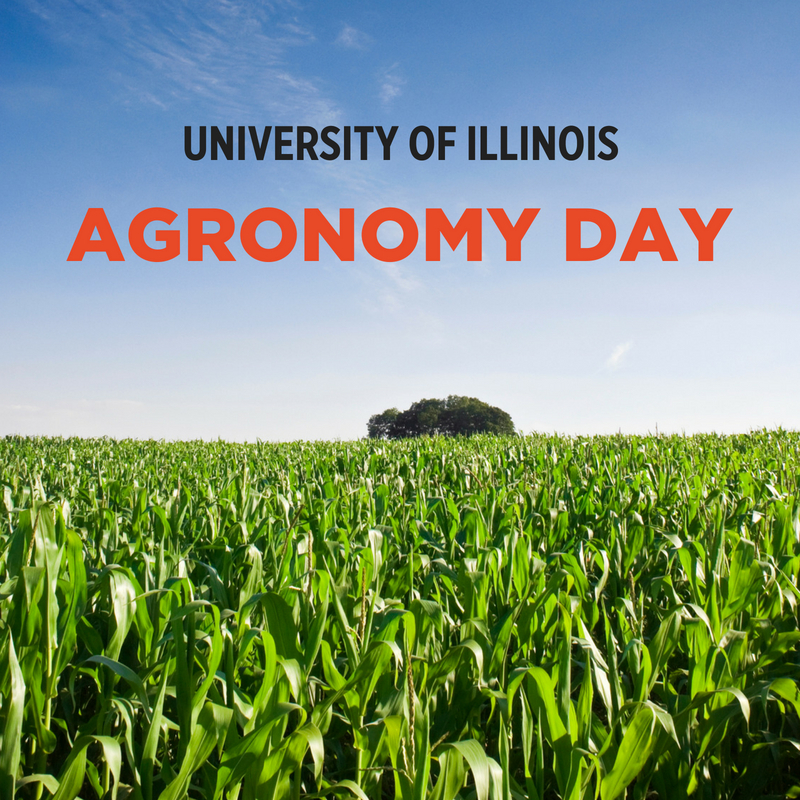 Agronomy Day is a collaborative field day hosted by the Department of Crop Sciences in partnership with several academic units in the College of Agricultural, Consumer and Environmental Sciences (ACES). From weed management to drone demonstrations Agronomy Day shares cutting-edge research with practical implications for your farm or business. CEU and CCA credits are available during tour stop. August 30 // Noon -1 p.m. on Twitter!